By Kichler, this low voltage landscape light is ideal for path lighting or for around patio areas. China hat style landscape path light from Kichler. Black finish. A great way to mark pathways or accent garden areas. Comes with 35" of lead wire. Textured Architectural Bronze finish. 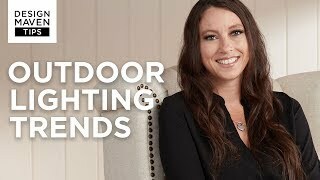 Works with existing low voltage landscape lighting systems. 22" high x 7" wide. Includes one 24.4 watt S8 wedge bulb, an in-ground stake, and 35" of wire. 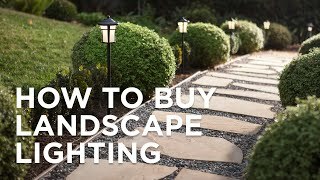 Pathway landscape light by Kichler lighting. Textured Architectural Bronze finish with glass insert. A 12 volt light for use with low voltage landscape lighting systems.